Yoga Instructor Certification Courses: How Important is a 200 Hour Certification for Yoga Teachers? Home/A YOGA BUSINESS/Yoga Certification/Yoga Instructor Certification Courses: How Important is a 200 Hour Certification for Yoga Teachers? When choosing a Yoga instructor program, you have to determine what it is that you want to get out of it. 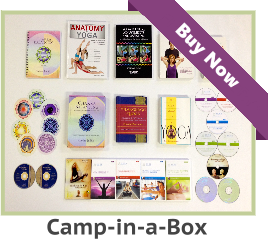 Do you want a comprehensive Yoga instructor’s course or a quick Yoga instructor diploma to teach Yoga classes? 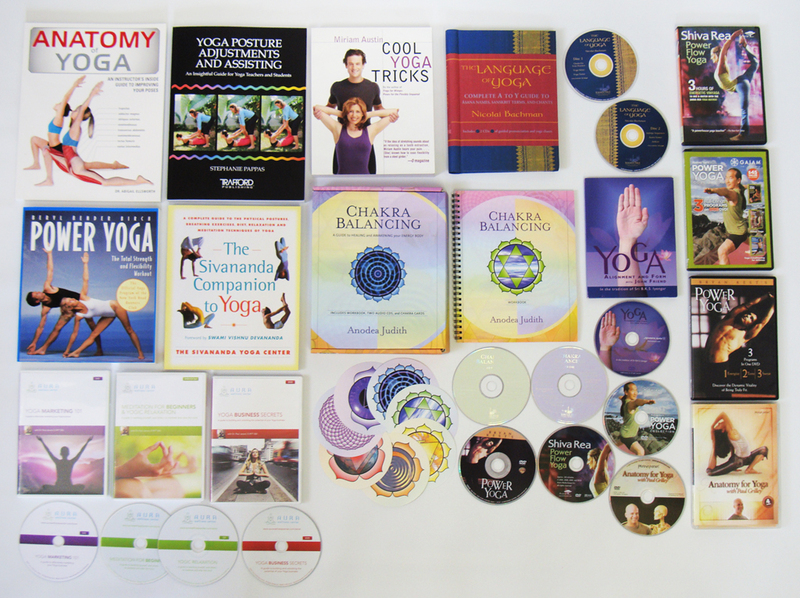 Are you looking for continuing education credits for the Yoga Alliance -The Yoga Register, British Wheel of Yoga, The International Yoga Federation, or another registry of Yoga teachers? 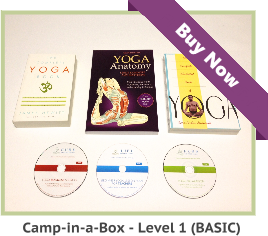 Do you want to enhance your knowledge and teach Yoga to your friends? It is really all about evaluating what your primary motive is to teach Yoga. You should be aware that many places, which hire Yoga instructors, are requiring a Yoga teacher’s diploma from a 200 hour certification course. The Yoga 200 hour certification for Yoga instructor training has become a “bare minimum” standard for teaching Yoga. What is the reason for this? In a nutshell, it is liability. Liability has become a potential issue in every field, including fitness, weight loss, health, wellness, and Yoga. Therefore, a Yoga teacher’s diploma from a 200 hour certification course; would be a prudent first step. A liability insurance policy for Yoga instructors would also be a wise precaution. Injuries in Yoga class are very rare. However, injuries can occur when a Yoga student has been inactive and develops the impulse to jump into a vigorous Yoga class. Yoga instructors should speak with potential students prior to their participation in a first class. In this way, Yoga teachers will be aware of pre-existing conditions, within their students. Yoga teachers should establish communication at the initial meeting with any potential Yoga student. If a Yoga instructor course does not cover communication, contraindications, modifications, and some assisting, what good is it? This is why a Yoga instructor’s diploma from a 200 hour certification course has become the minimum International hiring requirement for Yoga studios. Regardless of how you choose your certification course, for teacher training in Yoga, you want to be prepared for a variety of circumstances. 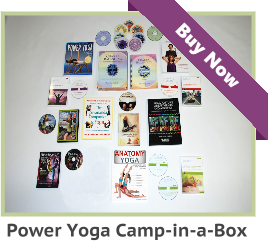 Hatha Yoga certification home study has become popular with many interns, who have family and work obligations. Some interns have expenses at home and do not have the luxury of $10,000 in spare cash to spend on a certification for teaching Yoga. This is fine, but make sure the course is a 200 Hour Certification for Yoga teachers, and you will receive a diploma to teach upon successful graduation. 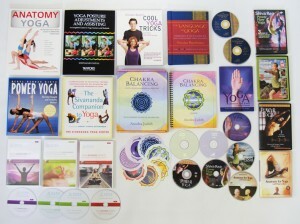 There are continuing education certificates for Yoga instructors, which are for short courses. These make beautiful “wall paper,” for established Yoga teachers, but these are not Level 1 Yoga instructor certifications, which should state that you participated in a minimum 200 hour program. How Should the Topic of Philosophy be approached in a Yoga Teacher Certification Course?